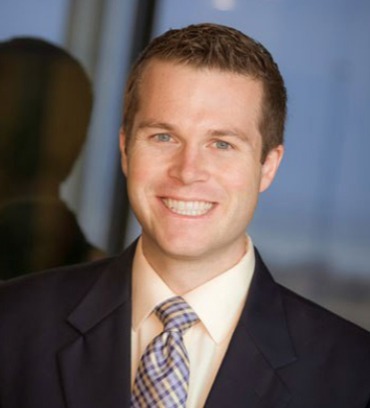 Patrick O’Neill is an Associate Attorney in the firm’s Ecuador office. He assists the firm’s U.S.-based litigation practice, and his own practice areas include securities litigation, class action litigation, general commercial litigation and appellate practice. Mr. O’Neill has represented both plaintiffs and defendants in various venues throughout the United States. In particular, he has helped dozens of defrauded investors recover their losses through FINRA arbitrations, brought class actions against major financial firms in state and federal courts, and represented companies of all sizes – from small businesses to multinational corporations – in all manners of litigation. His engaging personality and common-sense approach to problem solving allow him to achieve quick and favorable results for his clients. Prior to joining Conrad & Scherer, Mr. O’Neill worked for a mid-sized law firm in Milwaukee, Wisconsin, where his practice focused in plaintiff-side securities fraud cases.